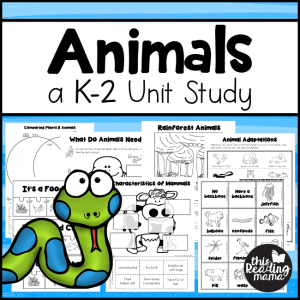 This animal unit study will blow you away! 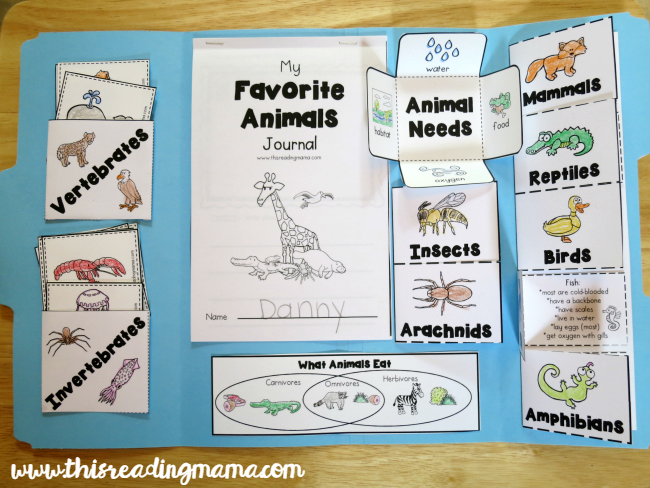 It’s filled with 100+ pages of activities to help kids learn about animals, their habitats, and MUCH MORE! 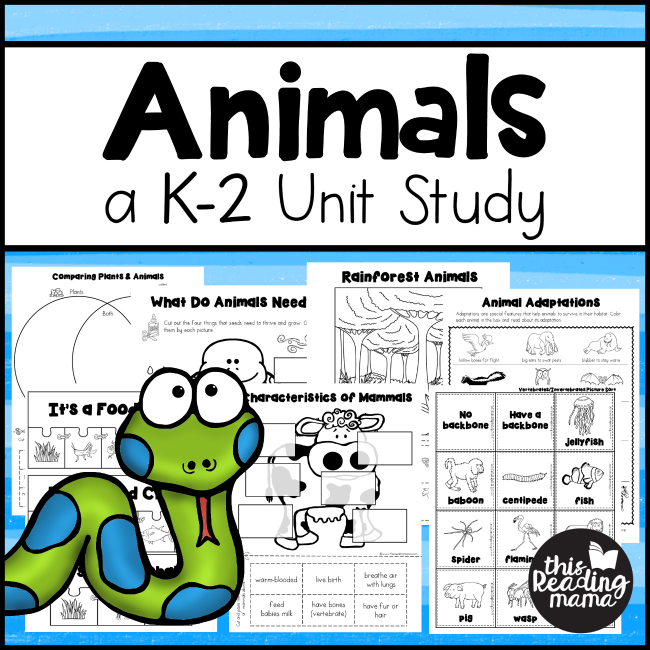 This animal unit is PACKED with animal learning! Are you ready to see all this? AND an Animal Book List for Kids! This unit is PACKED FULL of activities that require learners to draw, think, write, sort, match, and MORE! It’s perfect for the classroom or at home! Want to see a sample? Click HERE download sample pages from this pack.